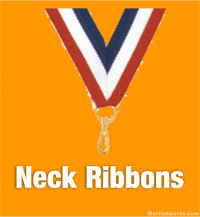 Let us serve you like we have been serving customers with Awards and Recognition programs for over 26 years! 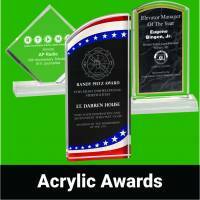 We strive to give you the best experience with our award specialist customer service, and our 100% workmanship guarantee on all personalized awards and products. 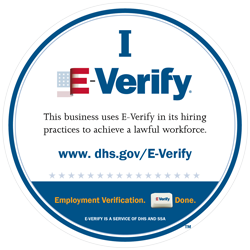 We serve businesses, government offices, public facilities, and award ceremonies alike. When you purchase from us, you receive not only the best quality award, but over 26 years of expert advice only a phone call, email, or live chat message away! We don’t cut corners! And bring only the best service to you. 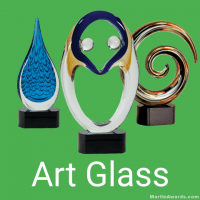 Martin Awards leads the recognition industry with quality and professional workmanship for all of our products (Crystal Awards, Plaque Awards, Glass Awards, & Sales Awards to name a few). 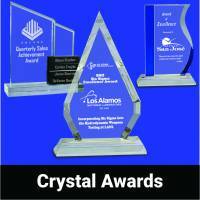 From Crystal, Glass, to Acrylic and Wood plaques, there is a large variety of choices for your next recognition award. 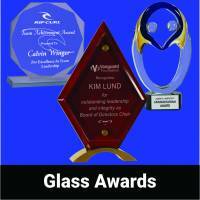 The key is you have the right corporate award for your next recognition event. If you don’t have a recognition program in your company or school, you are greatly missing out on growth and productivity opportunities! We offer a free CRS call with Dino with your order, and he’ll share with you the secrets and tips on how to fine tune your company’s recognition program that aren’t published anywhere on the internet. We take pride in all of our products, inspecting each one individually by hand for every order. 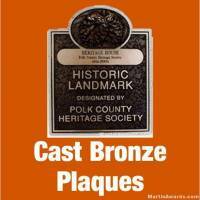 We offer one-day service awards for those “last moment” awards. 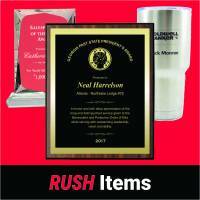 Whether it’s because you forgot to order them, or need them sooner than expected, we will be able to suit your time-frame requirement on your next award order with this selection of One Day Rush Awards. This is a first in the industry for such an amazing turn-around time. 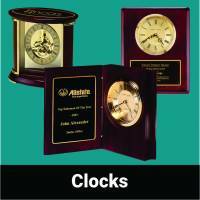 We ensure you have your award or product by the in-hand you need it. 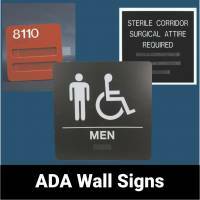 Are you building a new public facility and in need of ADA compliant Wall signs? We have exactly what you need! 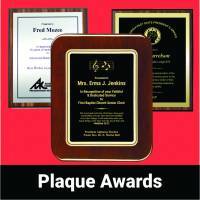 We service many public facilities such as Schools, Colleges, Government Offices, Libraries, and Large businesses with products that include Braille, like our Standard ADA Wall Signs and Custom ADA Wall Signs. 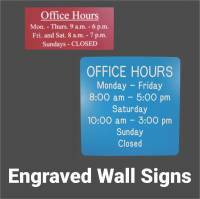 We also offer Interior and Exterior Signs. 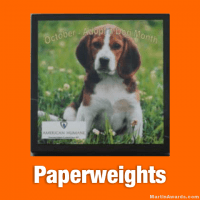 There are strict laws and standards that must be met when creating and designing your ADA Signs, and we are fully compliant to the law’s standards. You can save up to 40% when you buy an engraved Polar Camel Cup from us! We include the engraving for FREE on every tumbler you purchase. 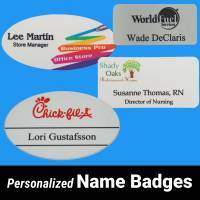 You can put your name, monogram it, or your business logo as a promotional item. There are so many ways you can personalize it to fit your style and desire. It keeps your beverages steaming hot up to 6 hours, or ice cold for 24 hours. The clear transparent lid is included with every cup. 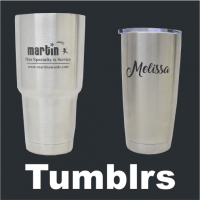 Why purchase ordinary blank tumblers from online, when you can purchase a customized & personalized one from Martin? We give art proofs before engraving your polar camel cup, so order without worries today! Buy a custom Polar Camel Tumbler cup today from us! Choose from 12oz, 20oz, or 30oz when over 15 colors of each! That’s over 45 unique variations! 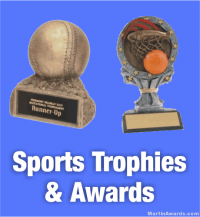 Sports Trophies for your Team! 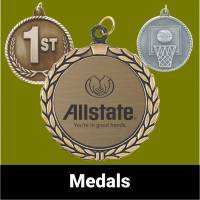 Boost your Team’s “Team Spirit” with quality Sports Trophies. Offering a very large selection and range of sports, we are sure to have what you need for your next Big Game. 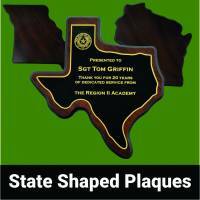 With over 23 years of experience in the trophy business, let our award specialists serve you in creating the perfect recognition program for your Sport’s Team. 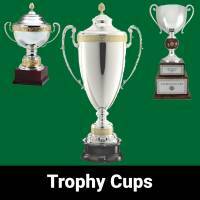 Each trophy is hand inspected and produced before being shipped from our business.